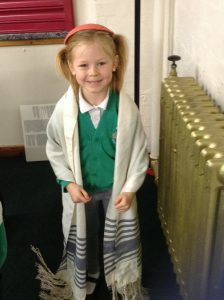 On Friday 12th April the school term ended with our traditional celebration worship in church. 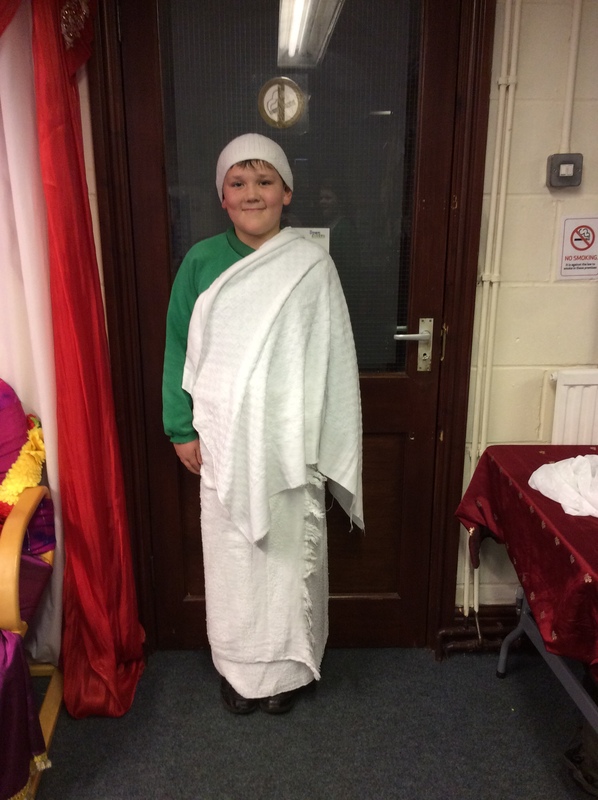 The children delivered a moving and inspirational rendition of the Easter Story told through poem and song. 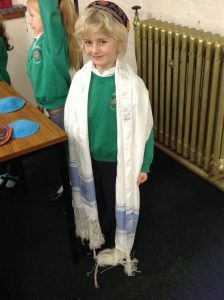 Rev Benson concluded the Worship by saying a blessing and congratulating the children on such a thought provoking service. 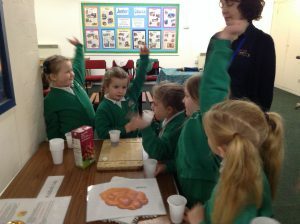 As always this final Worship of the school term was followed by Community lunch in school and an Easter raffle. 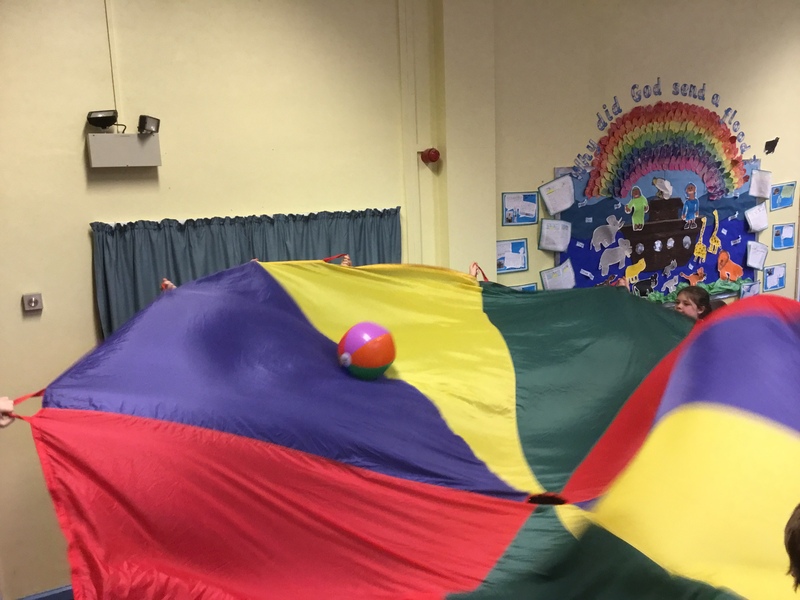 The PTA kindly invited the Easter Bunny who came to school to help hide eggs for the children to find. As always this was enjoyed by all who took part helping to make the final day of term a happy and exciting one. We would like to wish everyone a happy Easter and should you visit the church please don’t forget to take a look at the children’s display in the Transept. 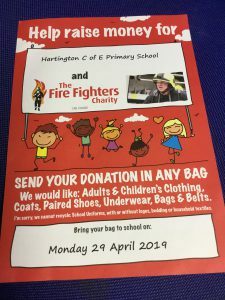 Hartington School and the Fire Fighters Charity have joined forces to raise money. 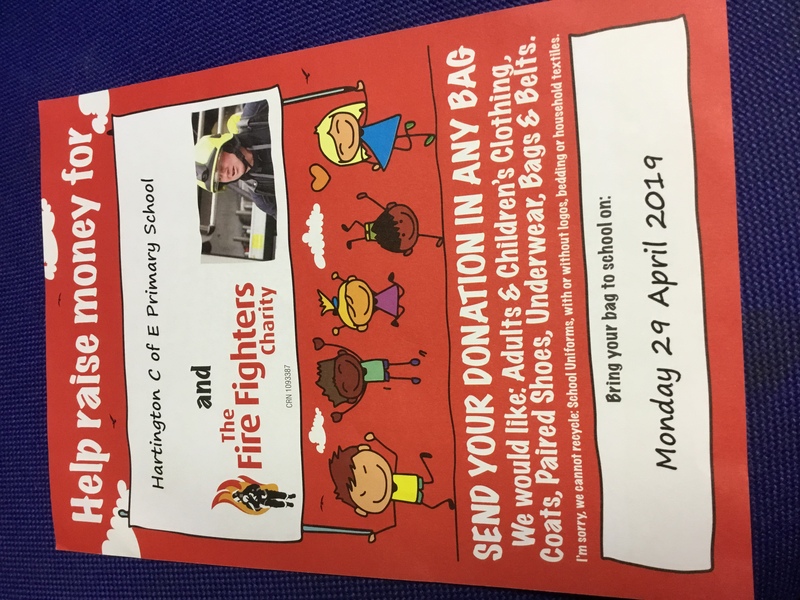 Please send into school any unwanted clothing, coats, paired shoes, underwear and belts in bags for collection on Monday 29th April. 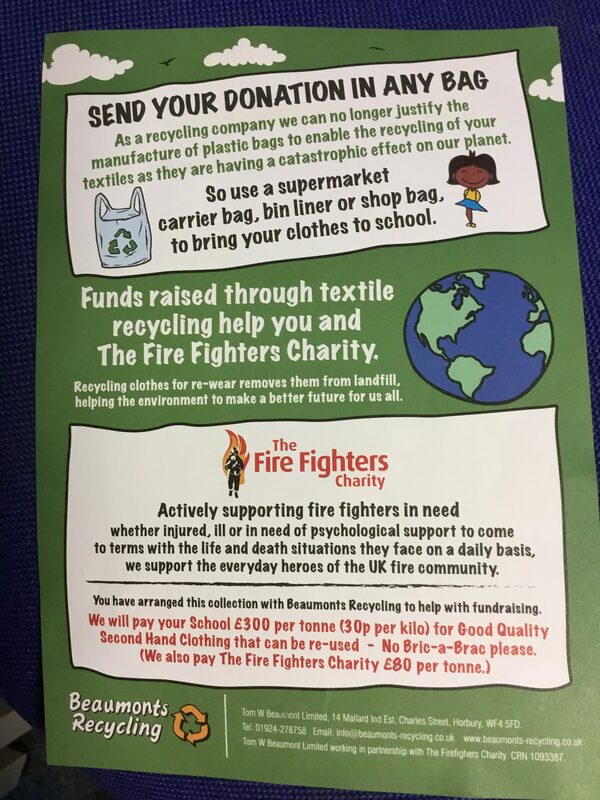 Bags can be brought in on Friday 12th April between 3 and 5pm or Monday 29th before 9am. Unfortunately they will not accept school uniforms, bedding or household textiles. 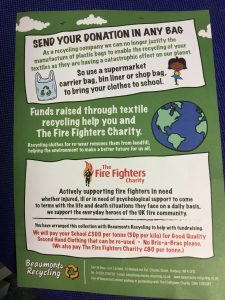 If you find it difficult to deliver bags to school please contact school or one of the PTA and we will endeavor to collect it. 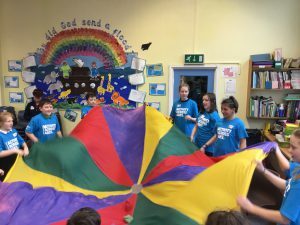 The more weight we have the more money we will raise. On Tuesday 12th March the whole school visited the Open Centre at Derby this was to spring board our KS2 RE topic – What can be learned from the Muslim way of life? We were keen to explore the Derby Jamia Mosque and find out more about the Islamic way of life and also to find out about the fifth Pillar of Islam in the Hajj workshop. Our Guide and teacher for the day was Nahida. She met us at the Open Centre and after introductions KS2 re-boarded the coach for the short journey to the mosque. 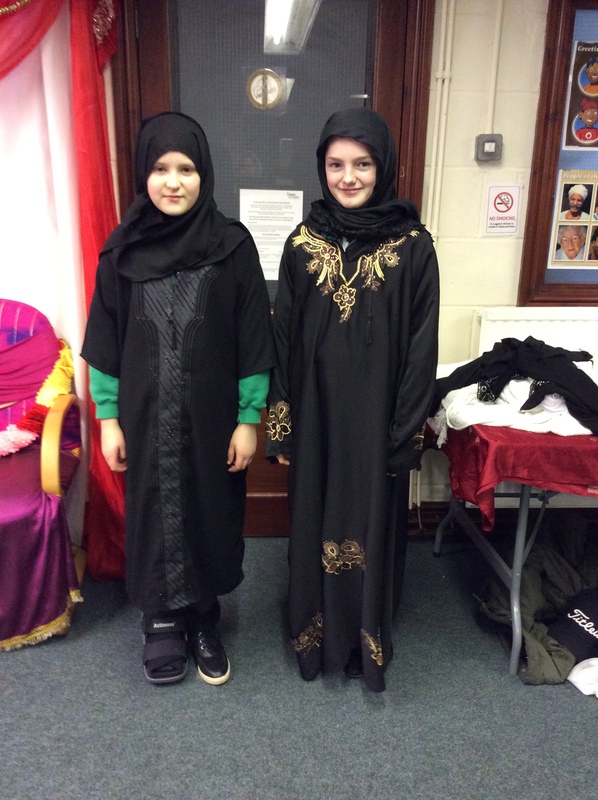 As a mark of respect we covered our heads and removed our shoes before entering the main prayer hall in the mosque. 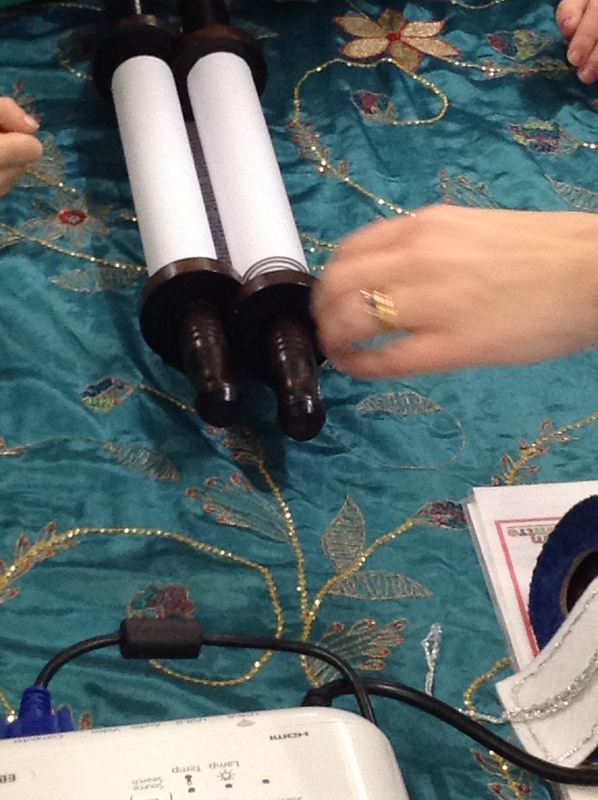 Our first impressions were of awe due to the size of the prayer space. 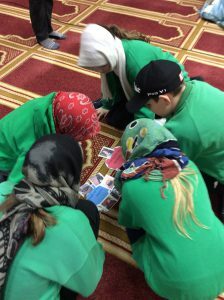 The floor is luxuriously covered in red carpet and the room, although empty of furniture, felt welcoming and warm. We sat down and listened to Nahida as she proceeded to tell us about the Islamic practise of prayer (Salah) which is the second pillar of Islam. 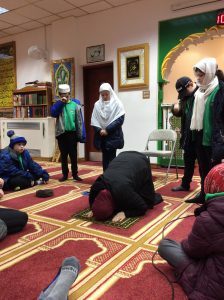 A Muslim prays five times a day and the children were keen to ask many questions about the practicalities of this which Nahida was only too pleased to answer. 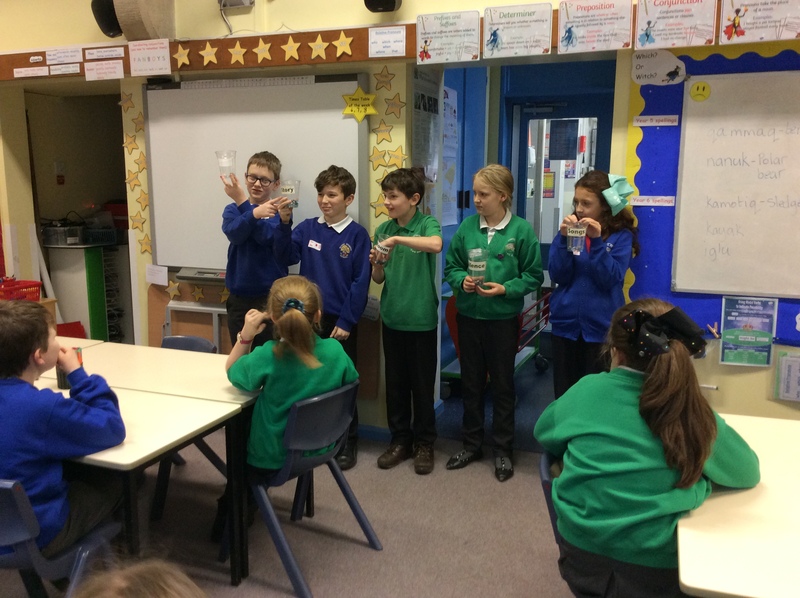 We learned about wudu – the Islamic ritual of purification before praying. The children were fascinated by the washrooms. 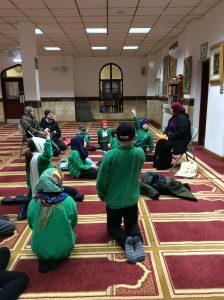 After an interesting and fascinating hour in the Mosque we returned to the Open Centre looking forward to lunch and our Hajj workshop. 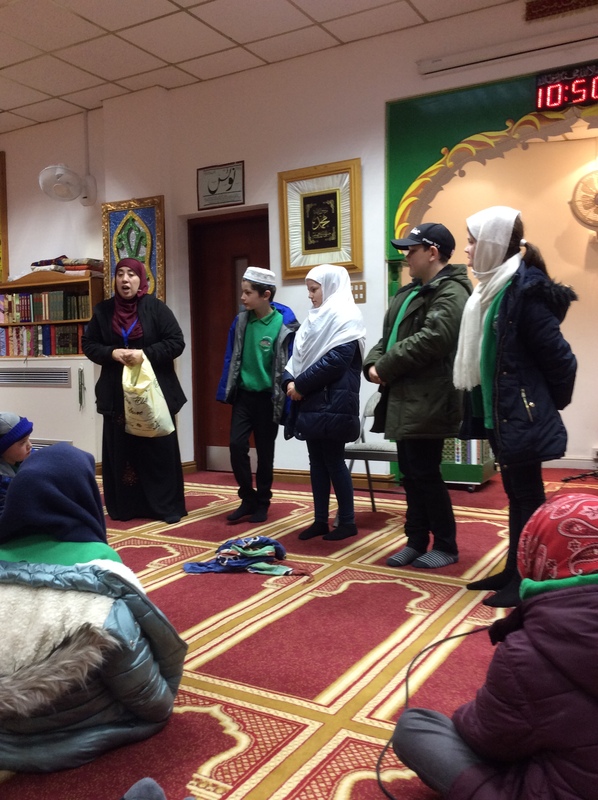 We were interested to find out that Nahida has been on Hajj seven times and her familiarity and enthusiasm brought the experience to life for us making it easier for the children to appreciate and understand how important it is for Muslims to carry out this important religious duty . 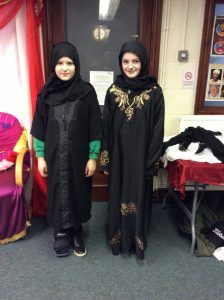 The Hajj workshop also consisted of a dressing up session in which the children took great delight – learning first-hand about the clothing males and females wear when on pilgrimage to Mecca. All too soon it was time to leave. 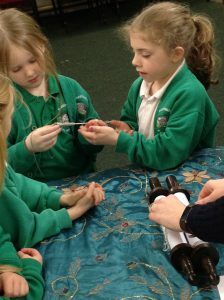 Our visit to the Open Centre had been a great success and one which the children will remember for a long time to come. 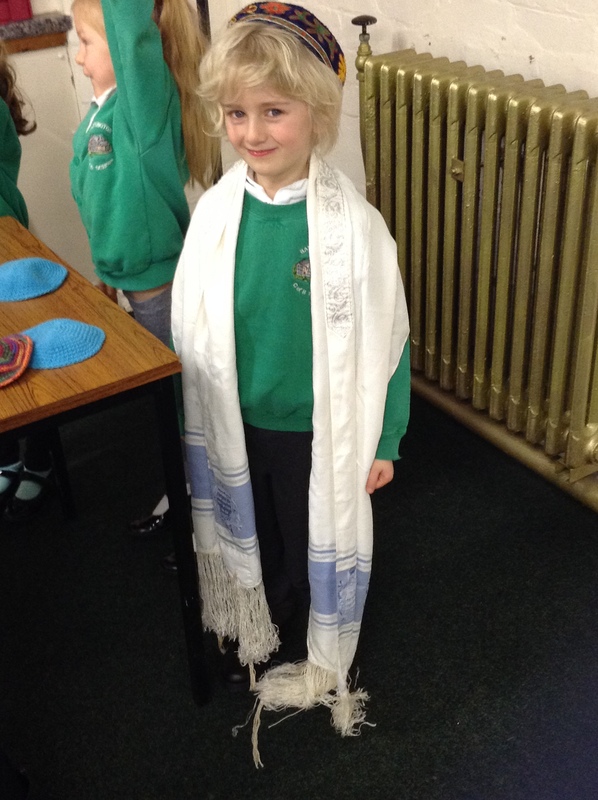 Key stage 1 stayed at the Open Centre and had a taster of what it was like to attend a Jewish Synagogue. They were amazed to find out that buildings used as a Synagogue could have been previously used as other things and identified schools, pubs, shops, old churches and even libraries which had been converted to allow Jewish people to gather to pray, talk and share food. 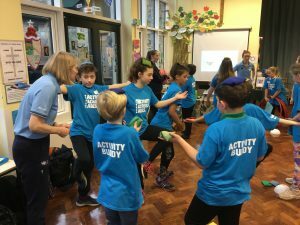 Later the children were offered the opportunity to dress as Jewish boys and girls, taste traditional foods and learnt how to write their names in Hebrew. 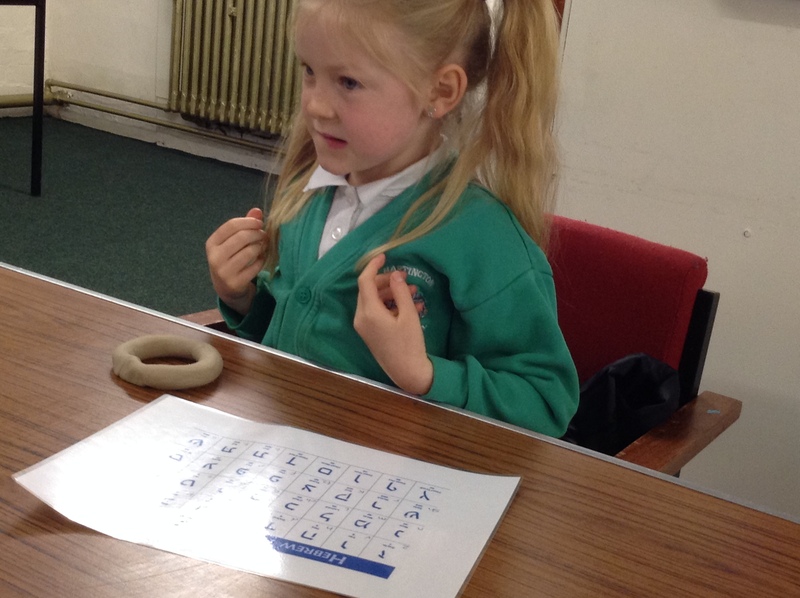 They found it difficult to interpret a language which based in symbols and sounds but they thoroughly enjoyed having a go! 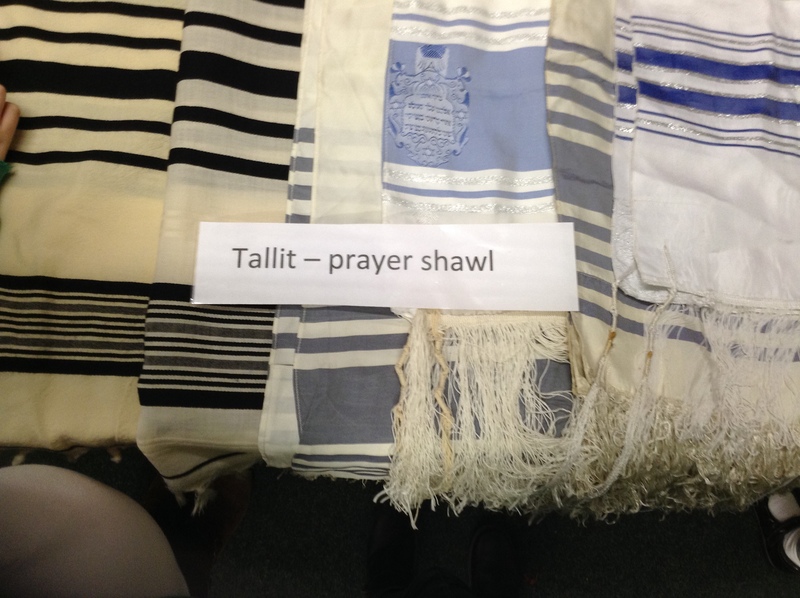 One of the similarities between the Jewish and Christian faiths is the telling of stories and they were able to recall some of these which are shared by both. 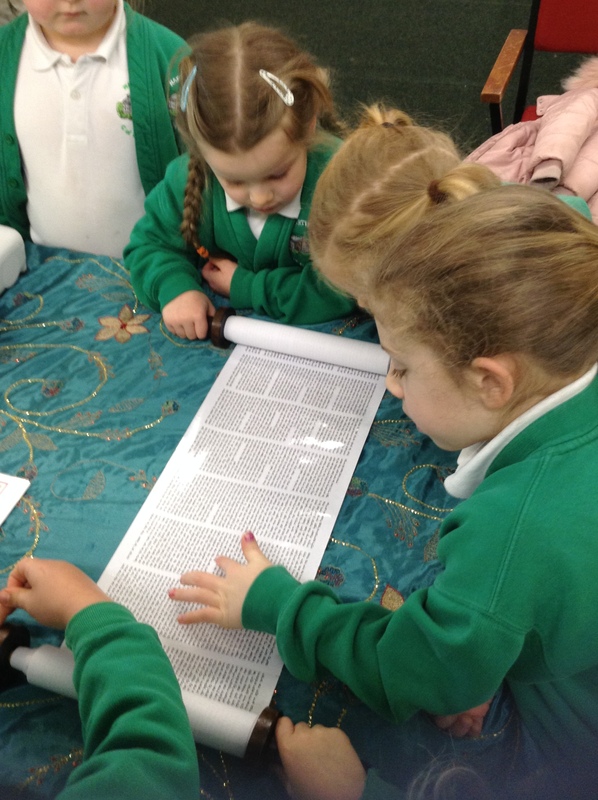 The day was enjoyed by everyone who went to the Open Centre which was full of interesting facts and information that the children talked about during the journey home. On Thursday 7th March the children came to school dressed as their favorite fictional character. 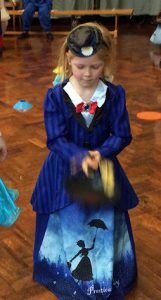 These ranged from Super Heroes to Mary Poppins and Harry Potter to Thomas the Tank Engine. The children were eager to show off who they had dressed as and their reasons why. 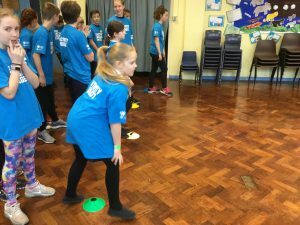 As part of the day and celebrating Shrove Tuesday from earlier in the week everyone took part in pancake races in their house teams. The weather did not dampen their spirits as they tossed and caught pancakes up and down the school hall. 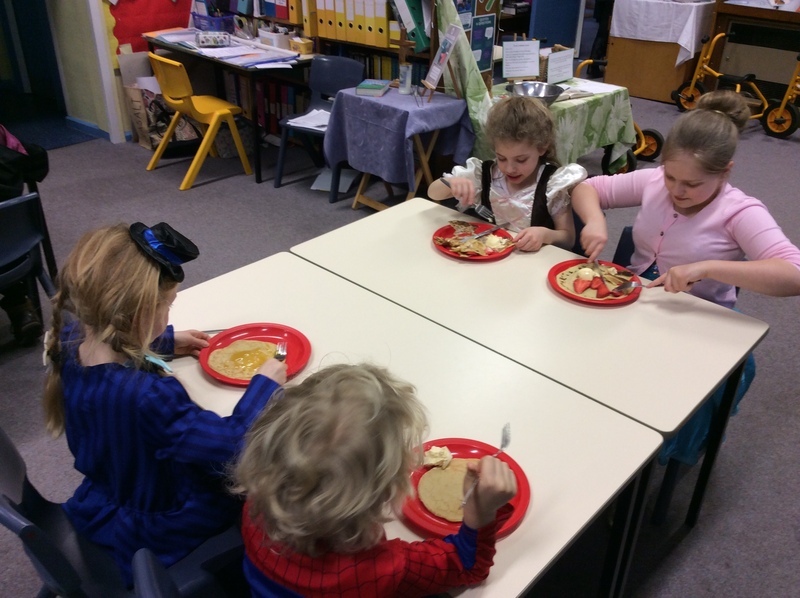 A huge thank you goes out to Mrs Stubbs and Mrs Smart for not only preparing the pancakes for tossing but also the celebratory after race party where pancakes were consumed with strawberries, ice cream and the traditional orange, lemon and sugar. 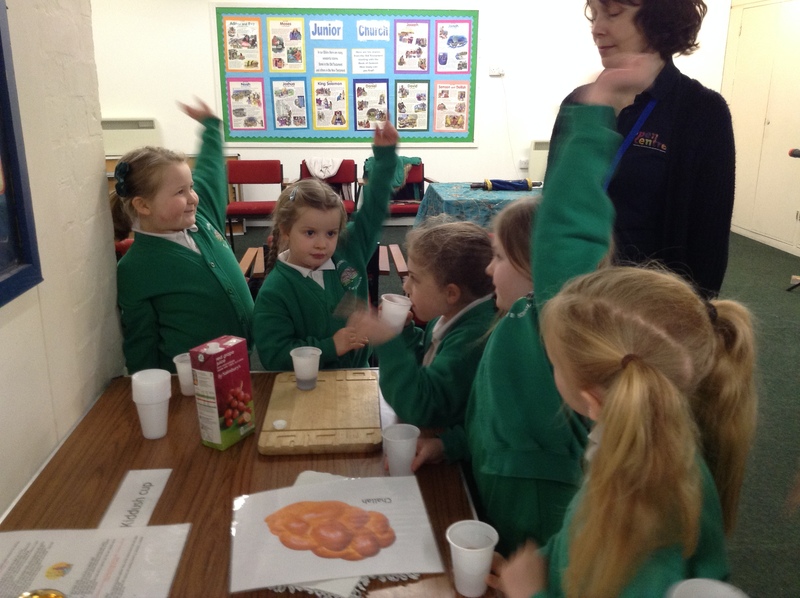 At the close of school children sold cakes and biscuits to parents which class 1 had helped to make as part of their numeracy lesson, to continue to raise funds for the Goat Appeal. 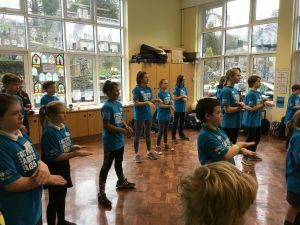 A further £38 was made bringing our target of £150 ever closer. 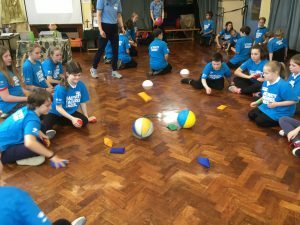 We consider ourselves extremely fortunate to be invited to take part in this ground breaking pilot project. Working alongside one of our partner secondary schools Anthony Gell. 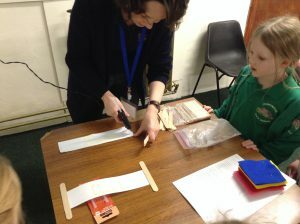 Hartington hosted leader training for the students taking part on Wednesday 6th March. 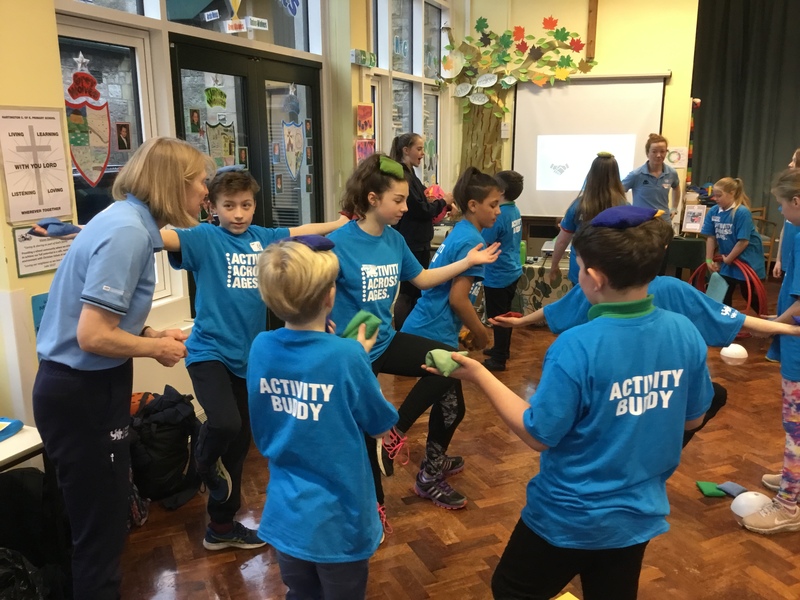 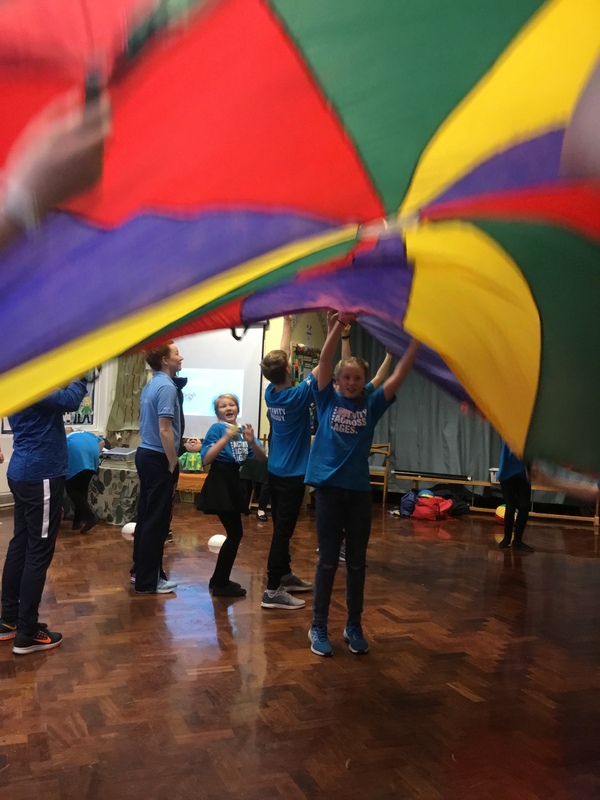 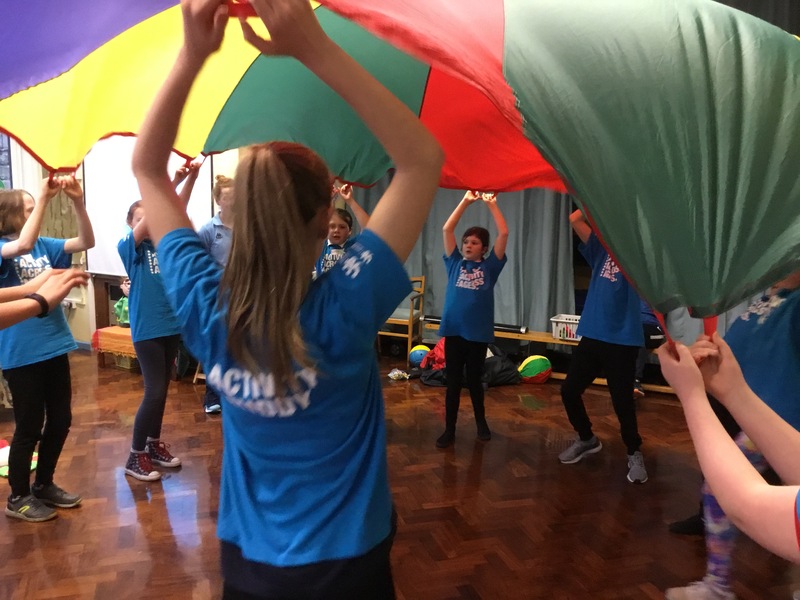 The project is being funded by the Youth Sports Trust and will involve older and younger generations working together to become more physically and mentally active through exercise. The whole day leaders training event involved the young leaders participating in games, tasks and activities, which will be the foundation for them to build on when devising their own inter generational project to deliver within the communities. Throughout the day the young leaders demonstrated their commitment to the project by working collaboratively together to deepen their understanding of the objectives of the initiative and how they would be achieved. 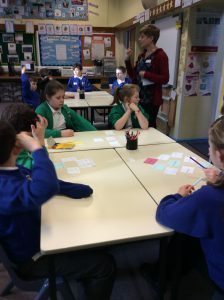 By the end of the day they were all buzzing with ideas and were eager to complete their action plans. On Friday 15th February the children held their termly Celebration Worship where they shared individual pieces of work with parents, governors and members of the community. This was followed by Community Lunch, a raffle and bingo to raise further funds for our Goat Appeal which is supporting our friends in Uganda. 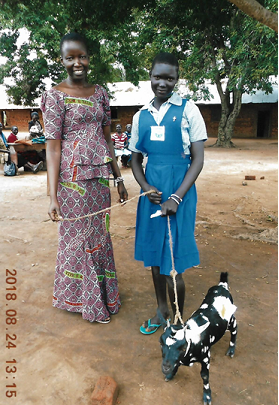 The school is in the process of raising a further £150 to purchase ten more goats plus chickens for their small community. Thank you to everyone involved on the day we raised £62.50 which is a wonderful start to the appeal. 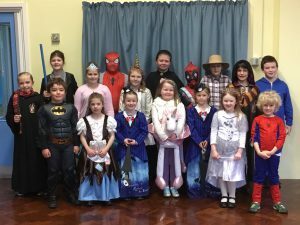 Thursday 7th March is World Book Day and we are planning to raise further funds towards the appeal. 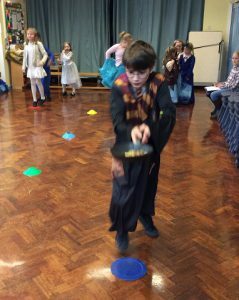 This will involve the children dressing as their favourite book character, having pancake races and baking cakes/buns to sell to parents. 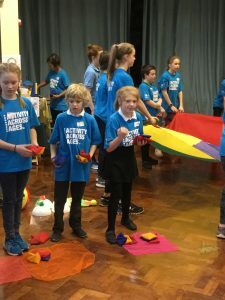 On Wednesday 13th February Year 5 and 6 children from Elton, Biggin and Hartington Schools worked together for a morning of activities, discussion and reflection. 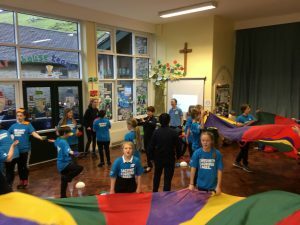 This was led by Alison Brown the Deputy Diocesan Director of Education. The focus of the morning was Collective Worship and the activities planned by Alison gave the children the opportunity to think and reflect on the content and delivery of Collective Worship in their own schools. During the final part of the morning the children were given the task to plan a Collective Worship which they would then deliver in their own schools. The children were encouraged to consider a range of ideas to make their Collective Worship inspirational, interactive and inclusive such as seating, welcome, the delivery of a story, response (prayer) and music.